Meanwhile, BFMV have announced an autumn 2018 UK & European tour, including two arena slots for the UK, taking place on November 10th at Alexandra Palace, London, and on November 11th at Motorpoint Arena, Cardiff. Of Mice & Men will appear as support on all shows. Pre-orders for new studio album Gravity, along with special bundles, are available now http://bfmv.com/gravity. Those that pre-order the album will receive instant downloads of ‘Piece of Me’, ‘Over It’ and ‘Letting You Go’. Gravity – due for release on June 29th – is BFMV’s first album under the Search and Destroy/Spinefarm Records banner and it aptly sees the band rewriting their own future, finding new ways to invent heavy noise and remaining unshackled by the legacy that comes with being masters of their trade. 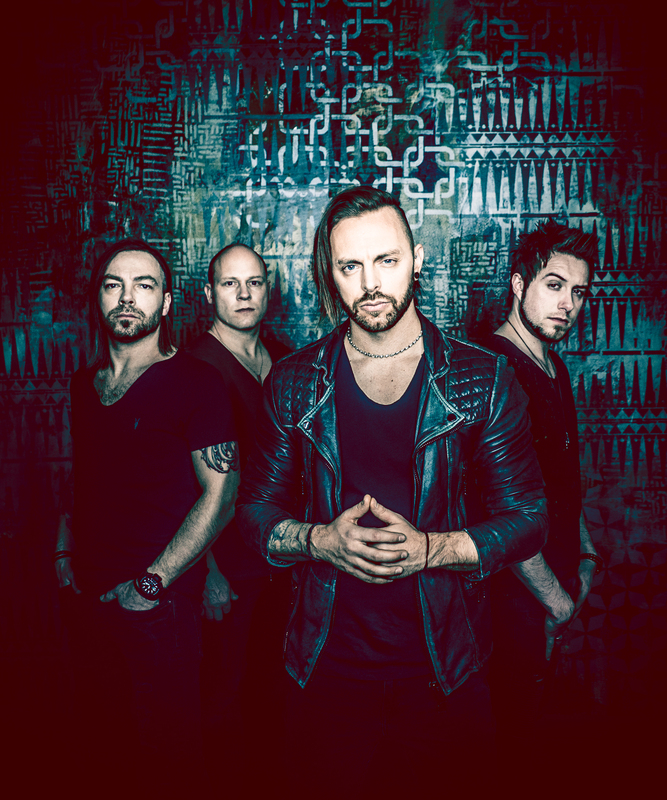 BFMV are due to perform second to headline on the Friday of Download (UK) Festival – their first home-turf festival performance in five whole years. The band will then headline European summer festivals and venues before travelling to Japan for the Summersonic event, then on to the US.